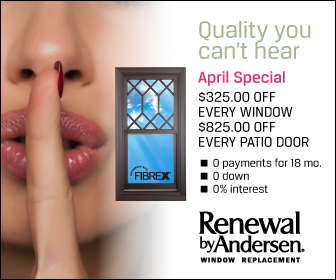 Welcome to the official website of Renewal by Andersen of Houston! 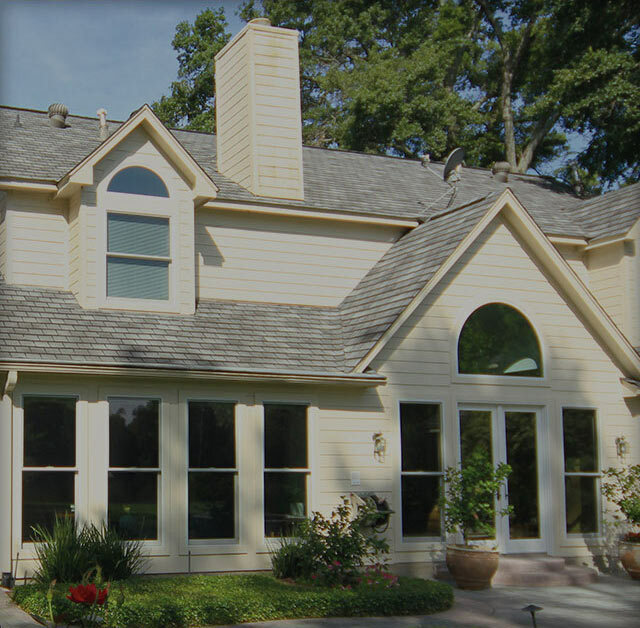 We are a fully certified, factory trained Renewal by Andersen company with deep roots in the Houston area, helping us to become the leading local source for top quality replacement windows and patio doors. 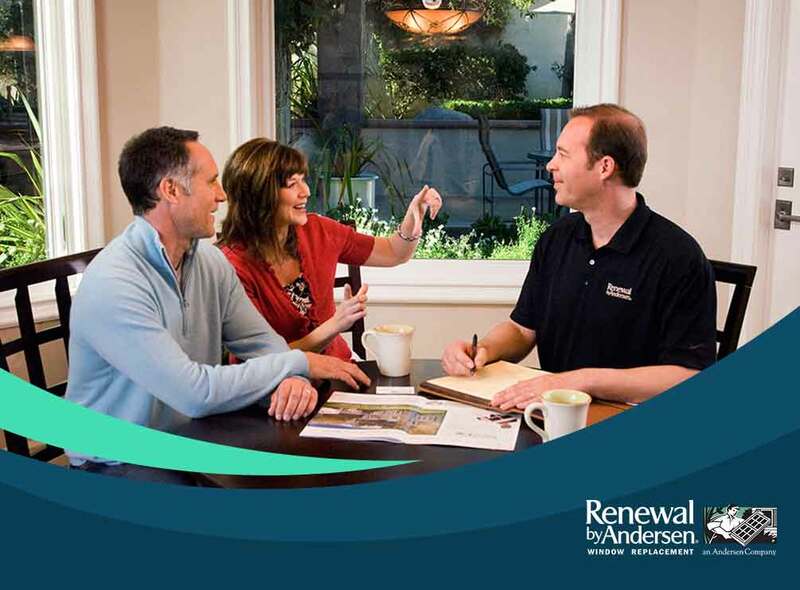 Our status as a full certified Renewal by Andersen company affords us access to a full selection of Renewal by Andersen’s top of the line replacement windows. From traditional styles like double hung, to specialty styles that are custom fit for each specific home, we offer a the wide variety of windows homeowners deserve. And thanks to the countless hours of factory training that each of our window specialists must undergo, our installations are both precise and timely. We always finish on time and on budget. 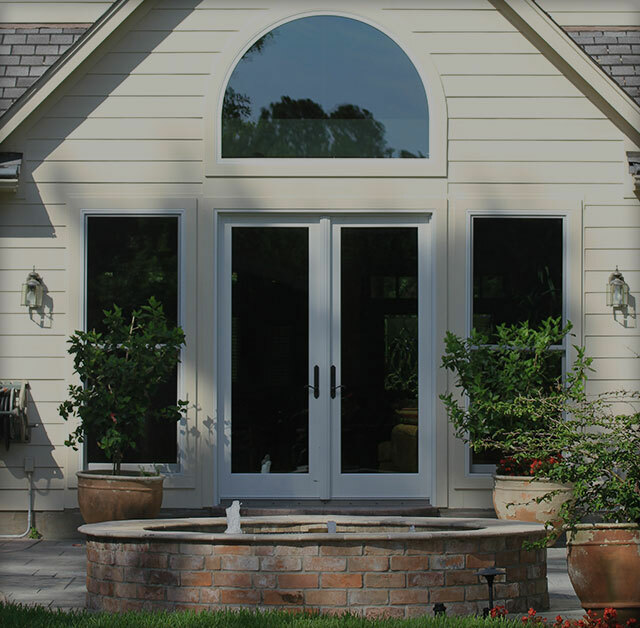 In addition to our wide selection of top quality replacement windows in Tomball, Houston and the surrounding areas, we also offer a selection of expertly crafted Renewal by Andersen patio and French doors. 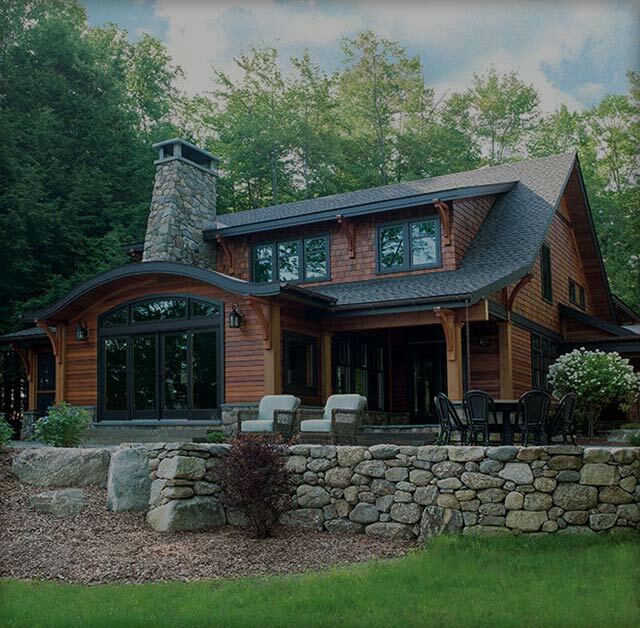 These doors utilize the same advanced materials and designs that go into every Renewal by Andersen windows in order to help homeowners create a consistent and comfortable environment in their homes. Turn to Renewal by Andersen® of Houston for windows and you will choose from the widest selection of high quality replacement window styles on the market today.